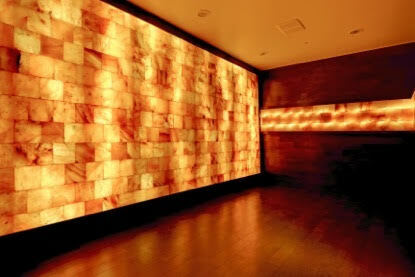 Enjoy a massage for two, side-by-side in our beautiful candlelit Salt Cave. 60 minutes of relaxation as you absorb and breath in sterile salt air that is atomized into the space using a medical generator. The salt air absorbed during an hour treatment mimics that of being ocean side for 3 days. Halo therapy has many healing benefits including relaxation, immune functions, lowering blood pressure and stress reduction. This unique treatment makes a great gift or shared experience for any two-some. Enjoy the healing benefits of massage and the salt cave during this unique service you can enjoy together.